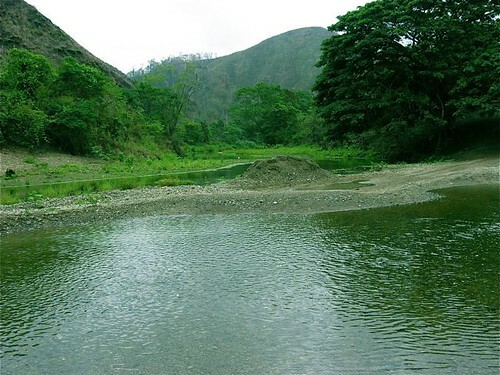 How would you like to live here… on this Ecuador beach view & river property? 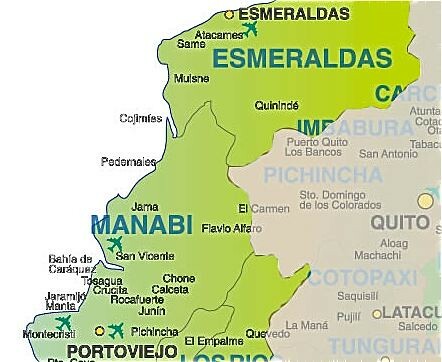 Many recent messages have pointed out that the area on Ecuador’s coast that has the greatest and fastest potential lies north of Manta to the town of Bahia de Caraquez. However my feeling is that the greatest long term potential comes north of Bahia in areas such as San Vicente, Jamas and Perdenales. Manta airport is the key. 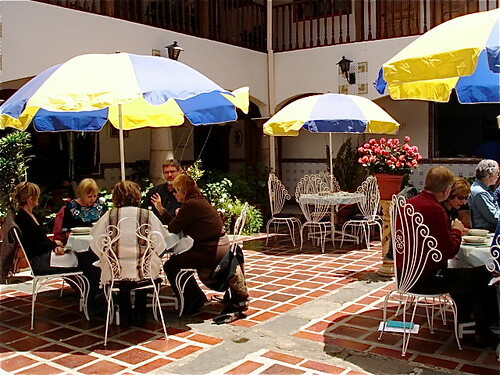 This is where the growth traffic will come from an international point of view… and the gringo market is a big one… very important. Here is the area for rapid growth now. 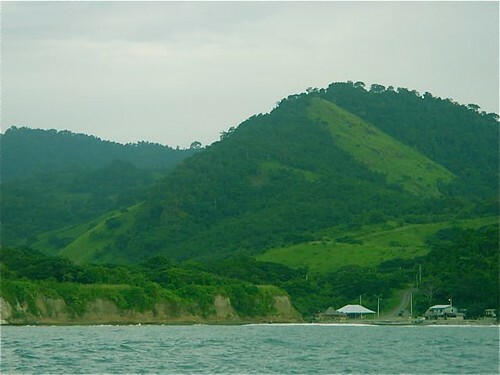 Distance and the Chone Estuary makes it impractical for international tourism to go north of Bahia at this time. 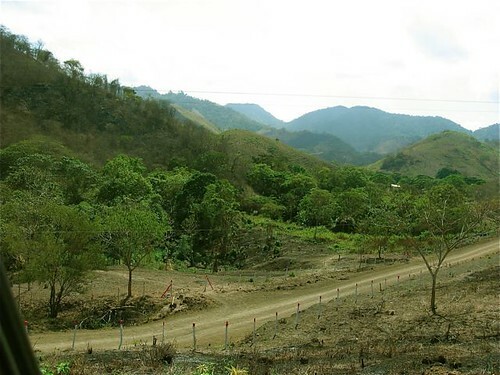 the areas north of Bahia are closer to Quito… a major local market and… when the bridge across the Chone is finished (it has started…but completion dates are unknown) the area north could boom. The Chone barrier has kept some prices down. This is why I was especially interested in an advertisement sent to me by Anne McCowan. 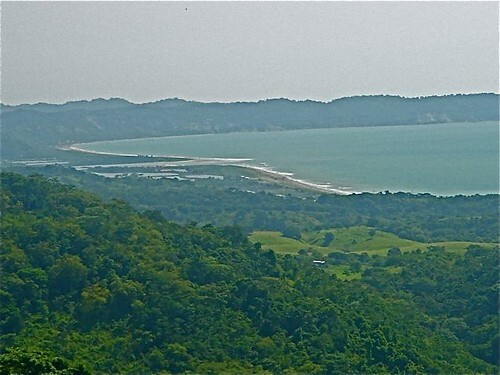 She has 232 acres for sale divided in five parcels with spectacular ocean views. Dear Gary, I really want to sell all the property at once. My partner is now having some health issues. I was offering to sell half the property in five parcels for $750,000 total. To sell quickly I have dropped the asking price to $350,000 for the entire 232 acres. 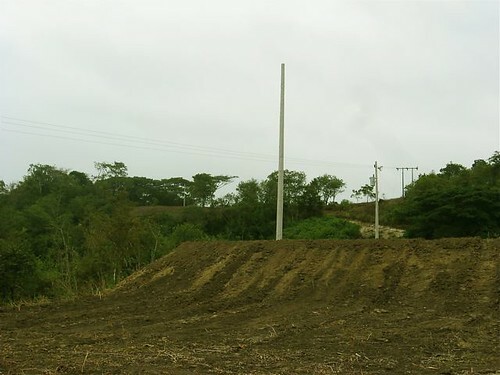 Large building site overlooks ocean, shows power poles. Our roads to crop land are very good. This land has building sites, crop land, roads, power, water cisterns and panoramic views of the ocean. 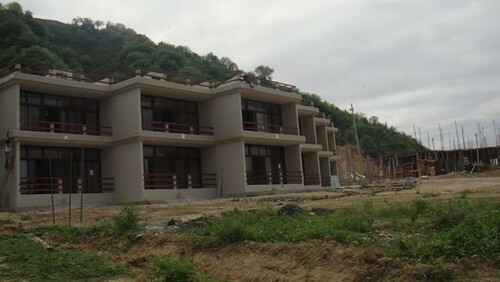 One site has a 250 degree, panoramic view of the ocean, resembling a hilltop in Malibu with acreage on top but also with a nearby monkey colony. 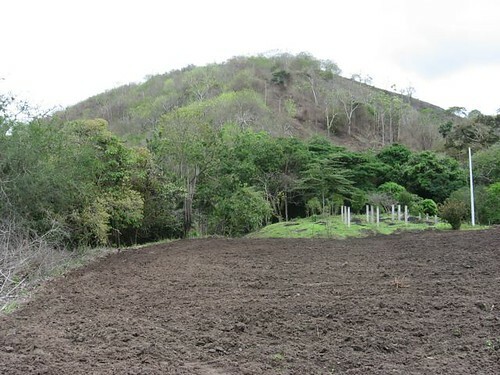 One site has 2,000 fine aroma cocao plants and 2,000 plantain plants. There is cropland all situated next to this huge river for easy irrigation. 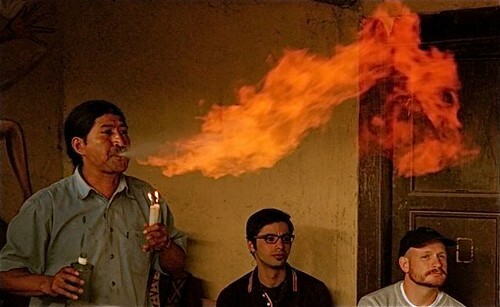 This is all natural, virginal property. The buyer will own all 232 acres. Every time I get off the plane, I become physically and mentally rejuvenated within 2 days. This is perhaps one of the healthiest and safest place left on the planet. 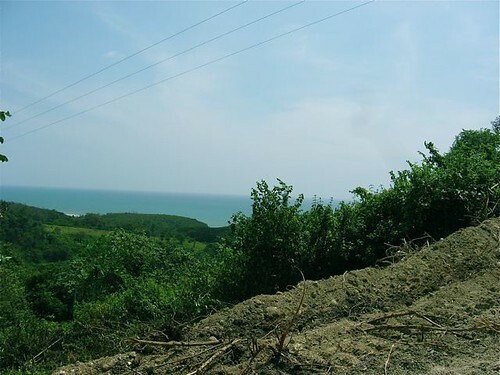 Four of the parcels have incredible views of the ocean and one has an acre of prime, flat crop land with a large river as its border. Concrete pillars for a house are already in place so you can build your paradise home the way you want for about 5% what it would cost in the U.S.
One of the the best and most experienced (40 some years combined experience in the office ) real lawyers on the coast is familiar with the land so title work should be easy. 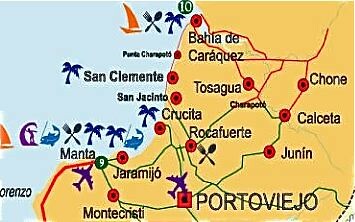 In this area there is surfing, snorkeling, hiking horse-back riding, mountain climbing, jungle excursions, Galapagos trips, fishing ( from swordfish to you name it. ) boating (there are several sailboats and yachts with Americans anchored and love taking people around by water), jet skis, walking along glorious beaches with spectacular sunrises and sunsets. There is very low humidity on the coast. The temperature averages 70 degrees year around! Imagine laying in your hot tub out on your balcony sipping fresh fruit drinks brought by your maid and having this awesome view absorbed by every cell in your body and soul! The largest site is about the size of a football field with total unequaled views of the ocean in front and mountains in back. (where a family of monkeys live). This site has 25 acres of excellent rolling hills below. The third site has the best view, smaller with 10 acres of hillside. The fourth is the new site with a 250 degree awesome view of the ocean. This is higher up the mountain so you can see the changes of the colors of the ocean. You could build a circular, huge home and have acreage for crops. The last site is is flat crop land with the largest river on the property as its border. The concrete pillars for a small home are already in. This site comes with 1 acre, and fruit trees, but no ocean view unless you build a multi story house. There are three rivers on the property, fresh water cisterns, new power lines and new, beautiful 30′ wide roads all in place. The rivers are fresh water coming off the mountains going into the ocean. No tidal flow affects purity. No salinity. 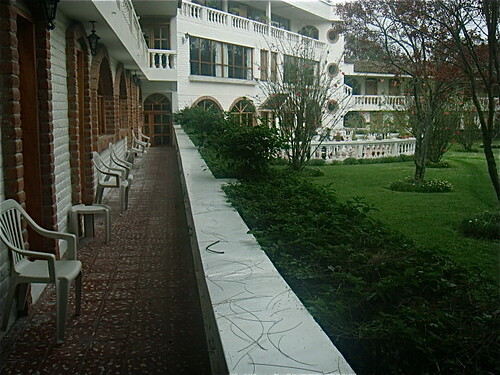 Over 500 monkeys of varying species live on the property. In some places we have measured the top soil to be four feet thick. 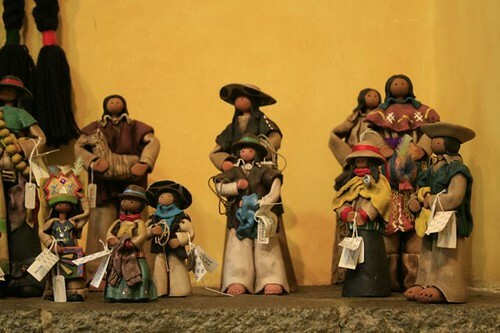 Labor is $5.00 per day for a machetero, maid, cook or whatever you need or desire. Some helpers double as maid/cook/housekeeper for the same price! Hospitals are modern and only cost $15.00 plus the cost of medicine if needed. There is virtually no crime! There is little fear of earthquakes, rising oceans, or tsunamis, as the property is well up the mountain overlooking 200 degree vistas of nothing but ocean. The Arch de L’Amor National Historical Natural Monument is located adjacent to the property, on the beach. There you have it…great farming… friendly village… good weather… incredible views and a reasonable price. We are not involved in this sale in any way, but I believe she is trying to organize a guide to take any delegates at our March 17-18 real estate tour to see the property on March 19.